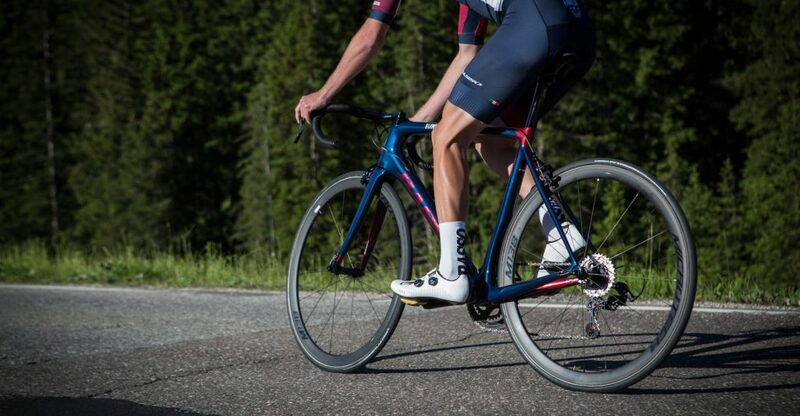 The new Diamante is a statement of the Basso Bikes identity that is represented by timeless elegance, care to details that belong to highly experienced artisans, excellent craftsmanship and use of the best and most performing materials. We have updated the tubing shapes, improved the materials and further developed the technology. 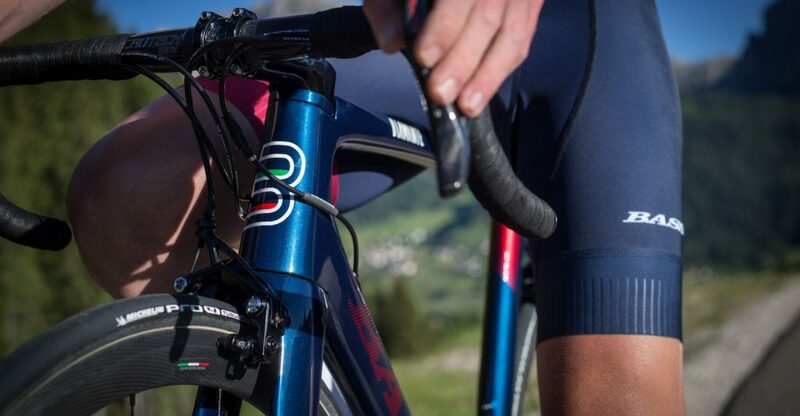 In this new model design and R&D meet in the rounded tubing that allows an increase in performance. Bottom bracket flex is now 0.2mm and head tube tortion 0.4 mm, a 50% improved performance on the previous Diamante model. We have updated the tire clearance to 28 mm and brought the newly developed “3B seat clamp system” from the Diamante SV. 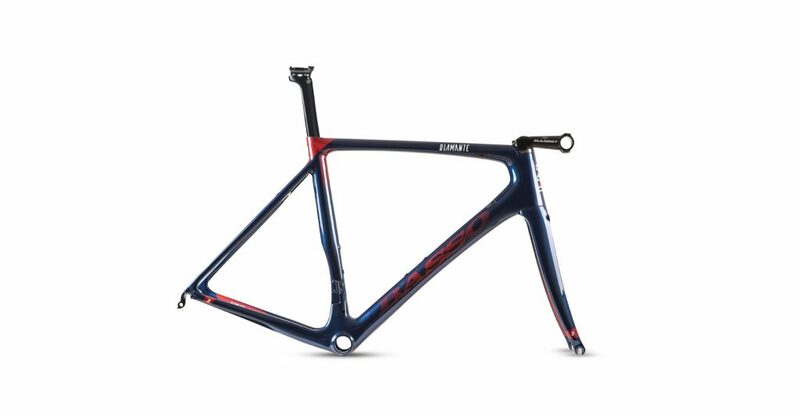 Frame kit includes seat post, stem, three Basso carbon spacers, and the new 10 mm Diamante spacer. 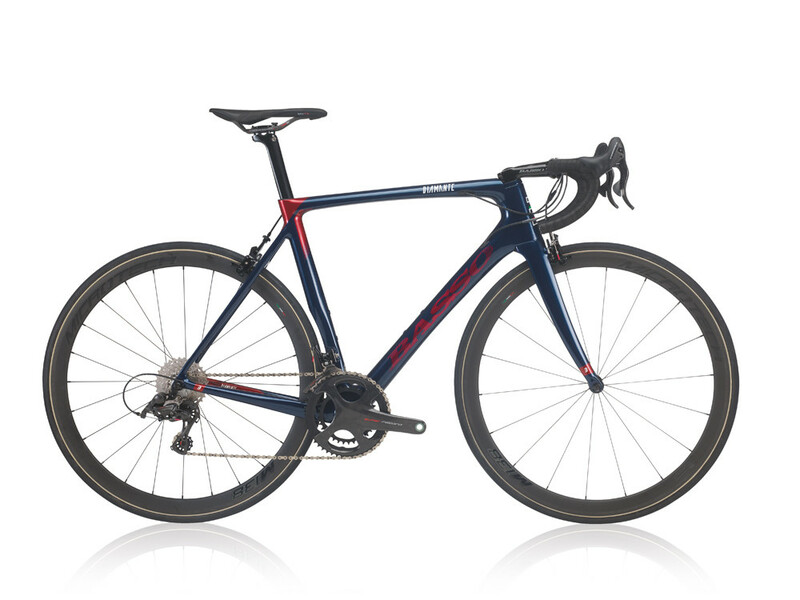 Diamante is now available with Disk brakes or direct mount rim brakes and in five exclusive and proprietary colors: Lunar Blue, Rubin Red, Italia, Selenite Gray, and Electric Sky. Aerodinamic shapes for maximum air penetration. The frame is U.C.I. approved.